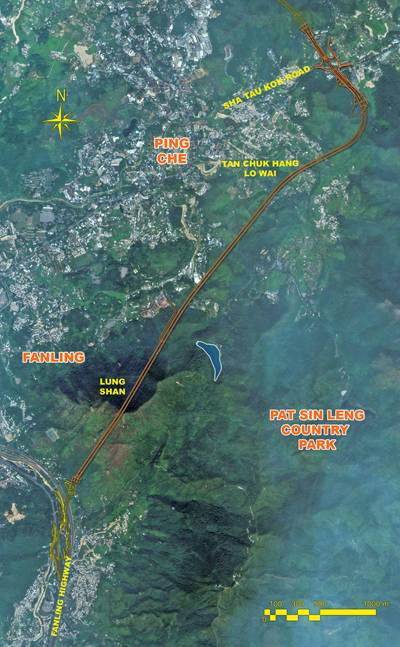 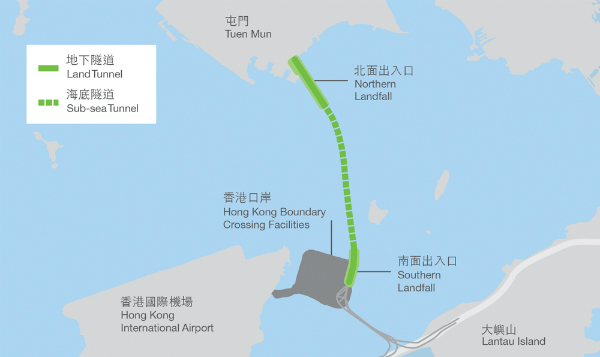 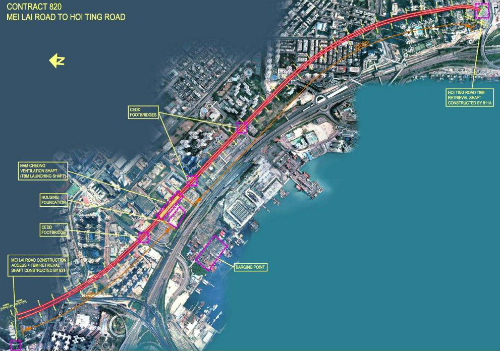 Protecting the natural environment was high on the agenda for Dragages in the construction of the Shing Mun section of Route 5, a project that involved twin tunnels linked half way by viaducts through two separate mountains. 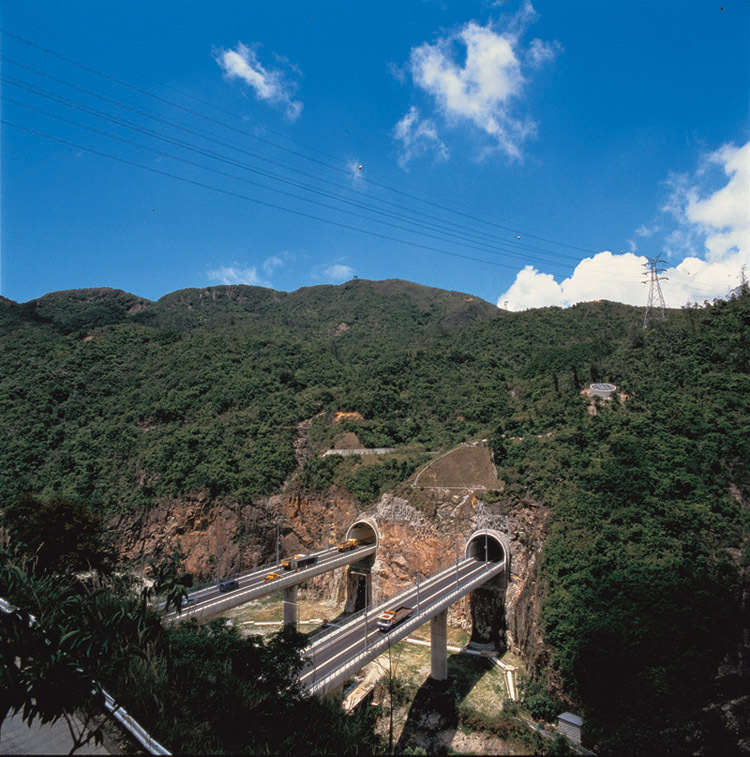 With the scenic Shing Mun River, and rainwater catchment areas in the steep valley below, it was essential to minimise contamination from the tunnel drill and blast operations. 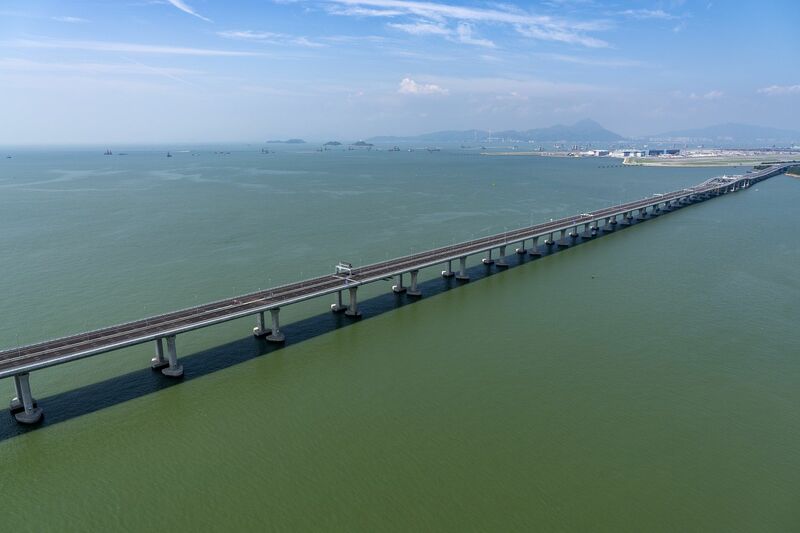 To tackle the issue, Dragages devised a prefabricated system of formwork to replace timber formwork, creating a cleaner site area. 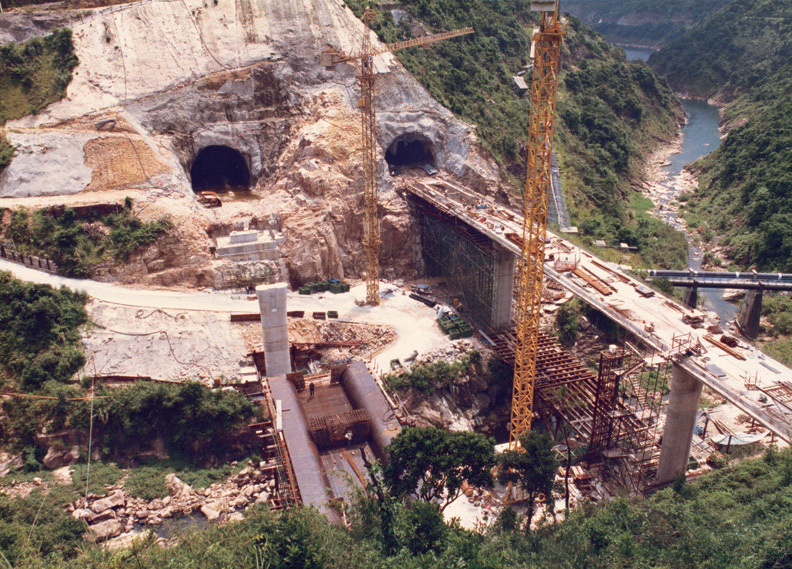 In addition, rather than using diesel mobile cranes, two huge electrical tower cranes were used for the bridge and tunnel works.